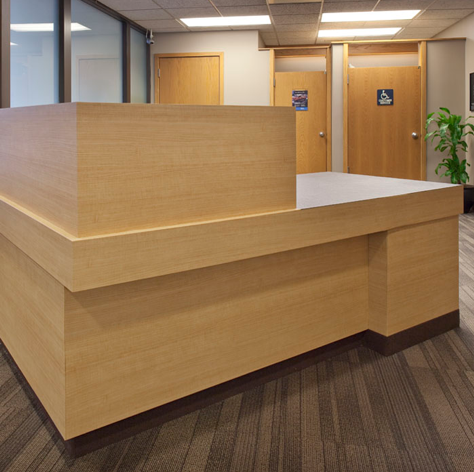 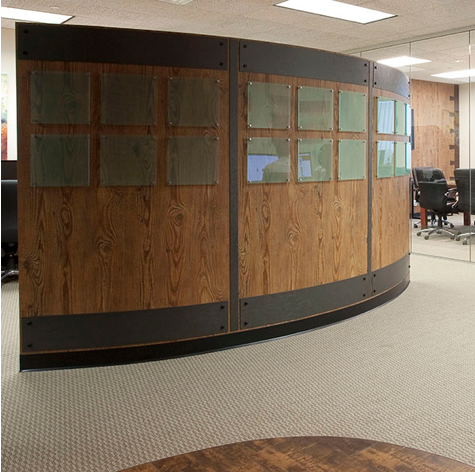 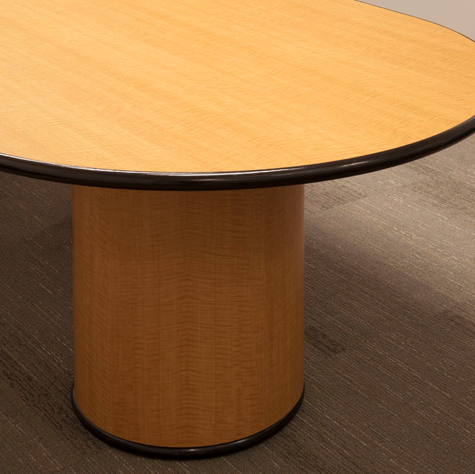 We are an industry leader in surface solutions for San Diego’s corporate offices and work environments. 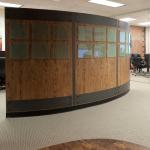 Our surface solutions in the corporate environment provide sleek workstations and office solutions that are durable, repairable, elegant, and acoustically beneficial. 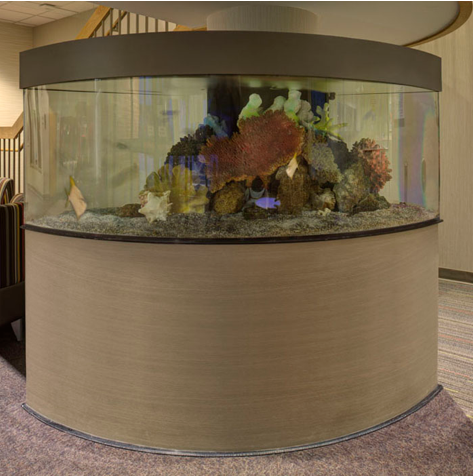 Bring your design to life with a wide variety of surface solutions.